Nestled in Williamsville, New York, Tony Walker & Co. is this month’s Store Spotlight because of its fantastic diversity–ranging from luxury clothing to the best in beauty brands. Tell us a little about Tony Walker and the mission behind it. 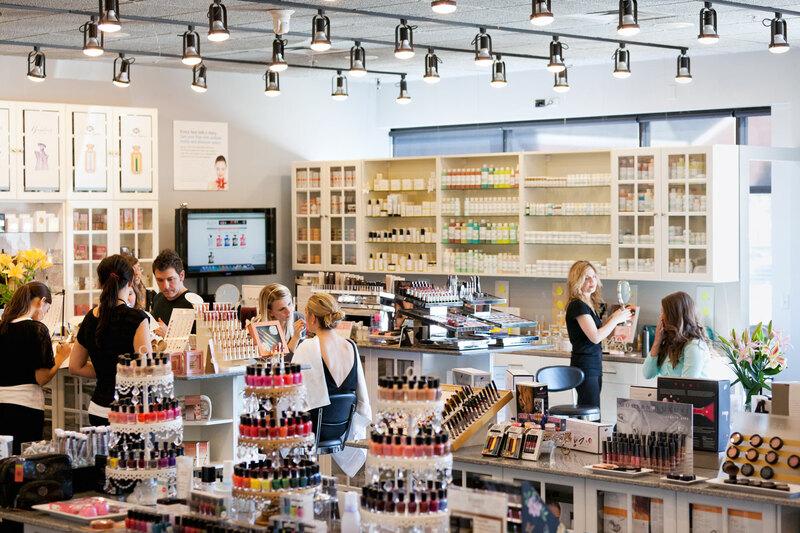 What makes your store different from other beauty stores/spas? What do you take into consideration when selecting brands and products for Tony Walker? TW: We like to provide the finest in beauty for our customers. Our brands are reputable and stand for efficacy and luxury. And what exactly drew you to the rms beauty line? TW: rms beauty changes the way that women see makeup because of its simplicity, and for this reason it really stands out amongst our other cosmetic lines. A lot of our customers appreciate pure and natural products and having a truly natural cosmetic option was the perfect way to complement their other beauty choices. rms is also great for our post-facial makeup applications! What is your must-have beauty/personal care product(s) and why? TW: A good exfoliant for the face and body is definitely a must-have in keeping the skin smooth, fresh and glowing. Your favorite rms beauty product–why? TW: The coconut oil! This is the best muti-use beauty product on the market. I will not use anything else to remove my eye makeup; it’s also great as a face and all-over body moisturizer. This link will take you to my beauty blog for the store–there is also a video all about the rms coconut oil! I also love the “un” cover-up! I love how it melts into the skin and gives the skin a gorgeous glow with no trace of makeup! There are not many concealers available that work with all skin types as well as the “un” cover-up does. 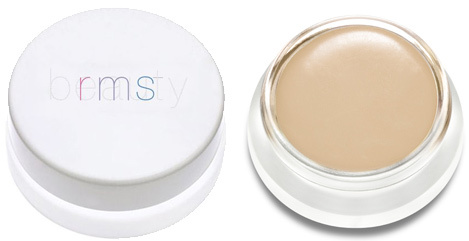 It is the only concealer that I would recommend for both oily/acne prone skin and dry/dehydrated skin. Any special supplement or health care regimen you live by or always recommend to customers? TW: I think it’s important to do what works for you! Everyone is different and will find what works best for them. Beauty can be more than what we see in the magazines and in the media–that’s where our individual beauty comes in! 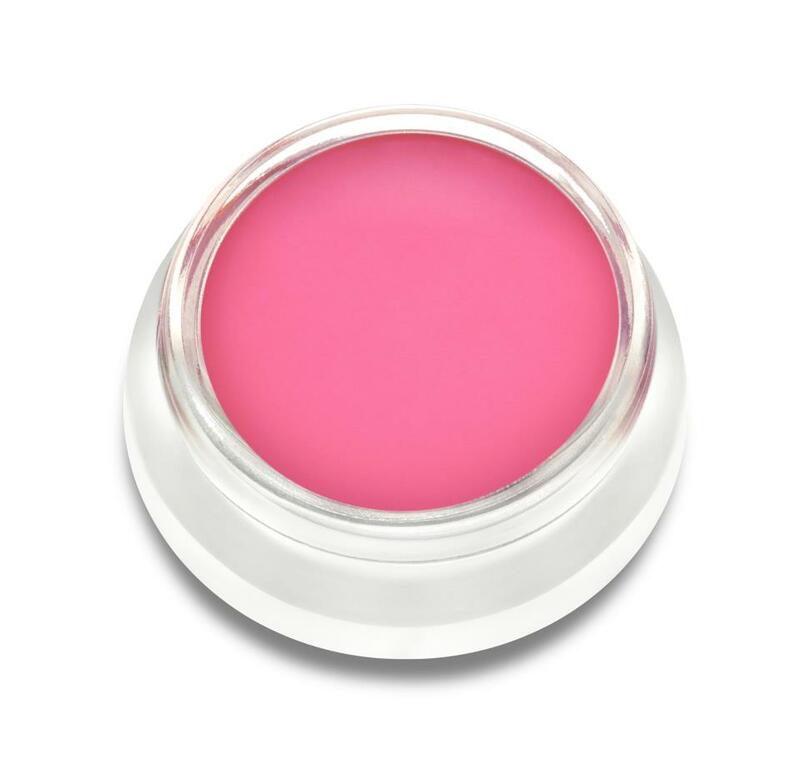 TW: The rms beauty sublime lip shine…it is THE color for summer. It gives your lips that effortless, pretty pout. Feminine, flirty and fun–this is a must-have for summer! The Bogavia Body Mist is an amazing organic mist that has subtle notes of citrus and warm vanilla that freshen the skin. It also hydrates and replenishes the skin with aloe vera and evening primose extract, making it the perfect companion for summer. The Caudalie Radiance Serum is a great serum for brightening and evening out the skin. It’s awesome for the summer because it boosts an even, long-lasting tan all summer long! Near Western New York? Then be sure to stop by Tony Walker & Co. for all your spa, beauty and shopping needs! Tags: 'un' cover-up, Bogavia, Caudalie, exfoliant, lip shine, raw coconut cream, spa, Sublime, Tony Walker & Co.